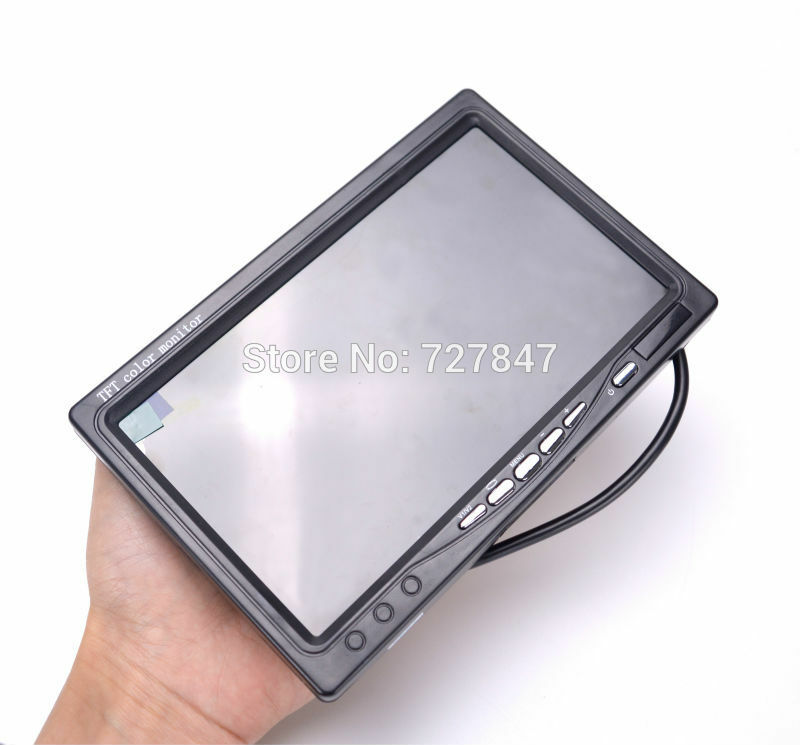 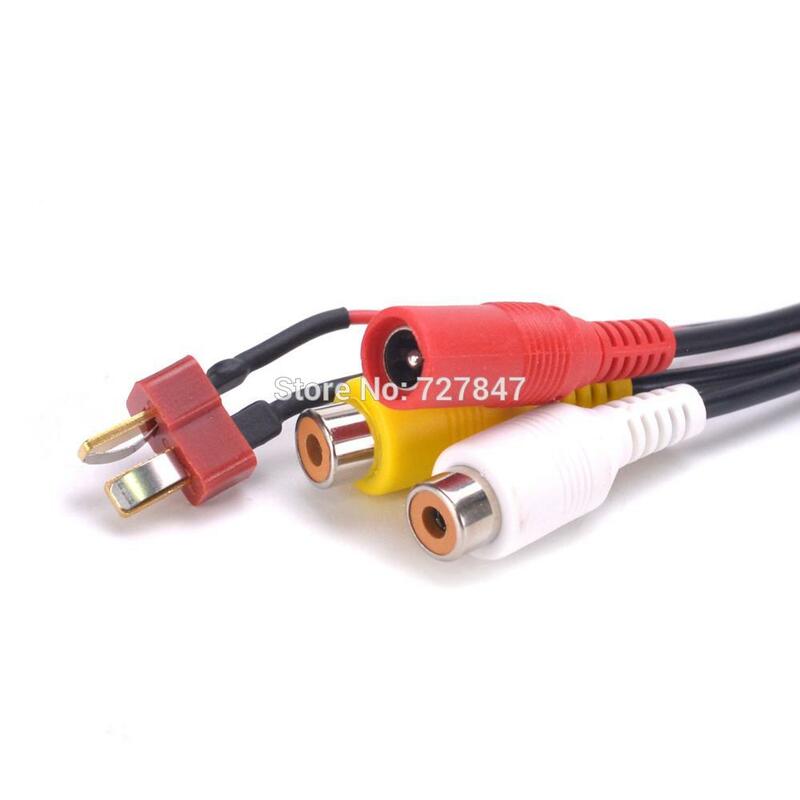 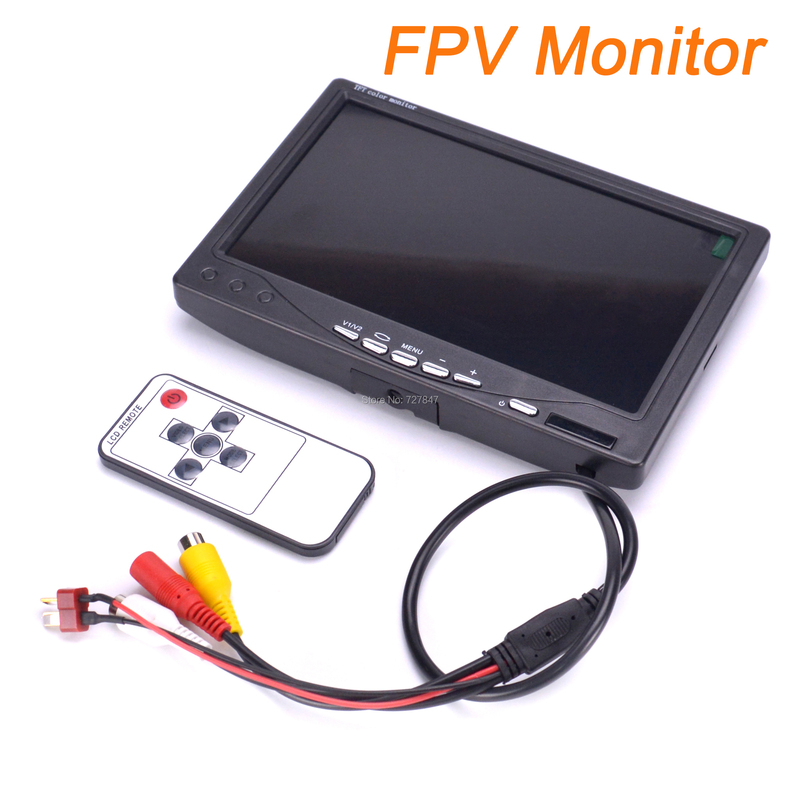 Designed specially for FPV and outdoor operation purpose. 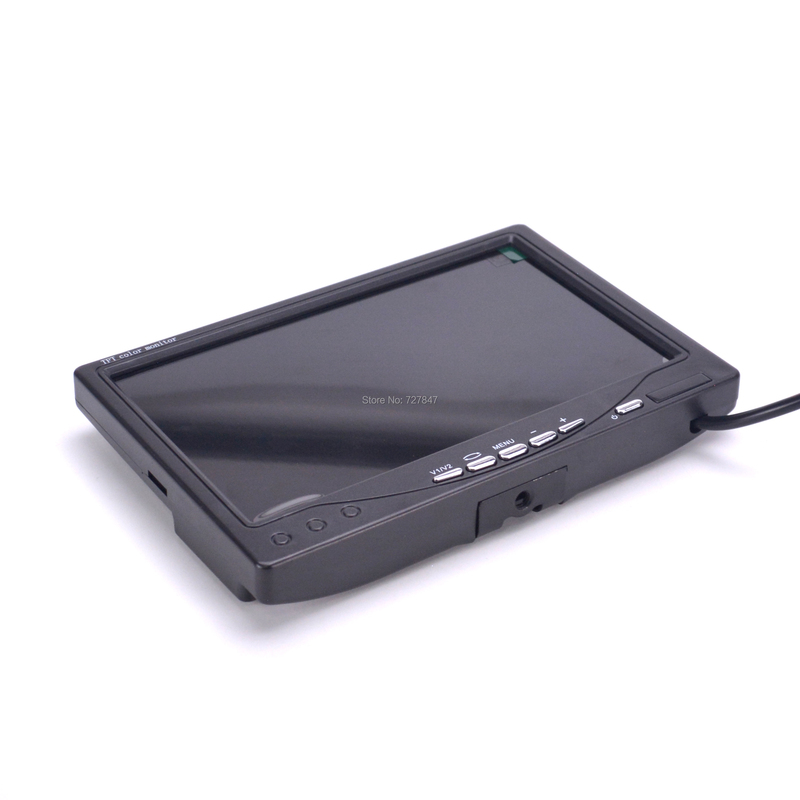 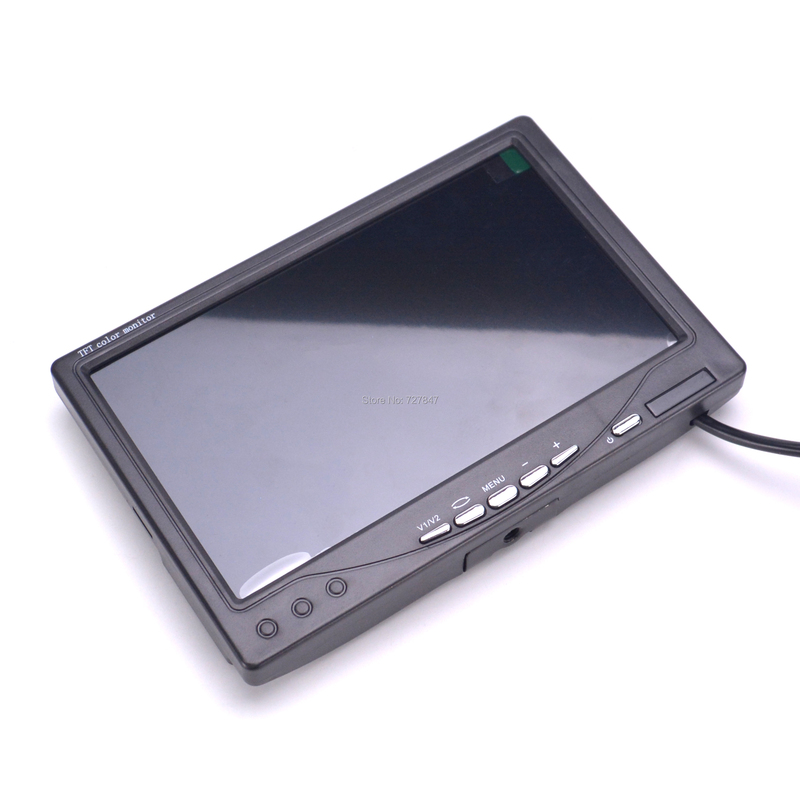 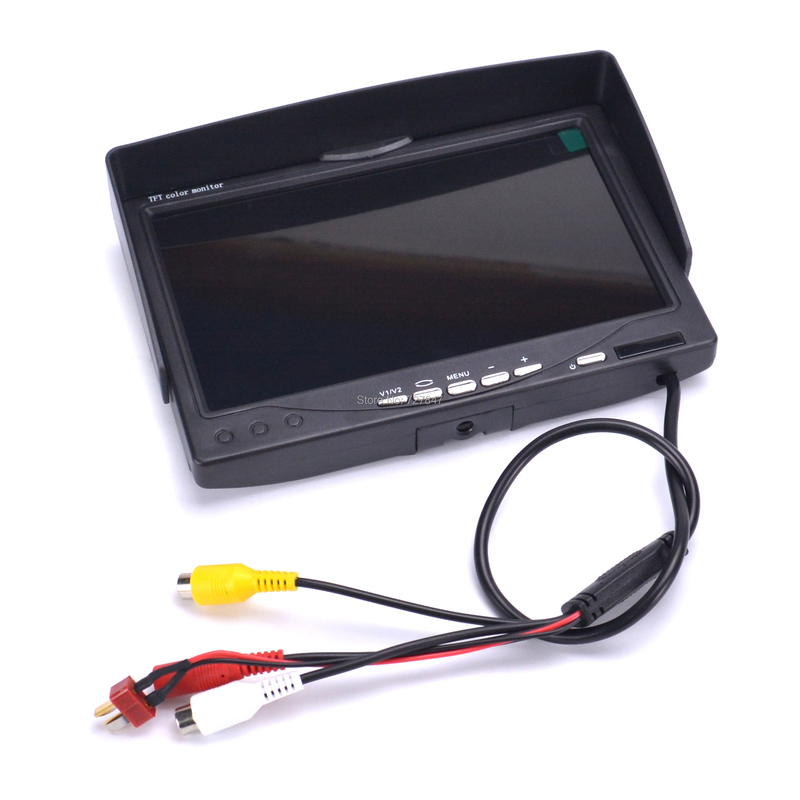 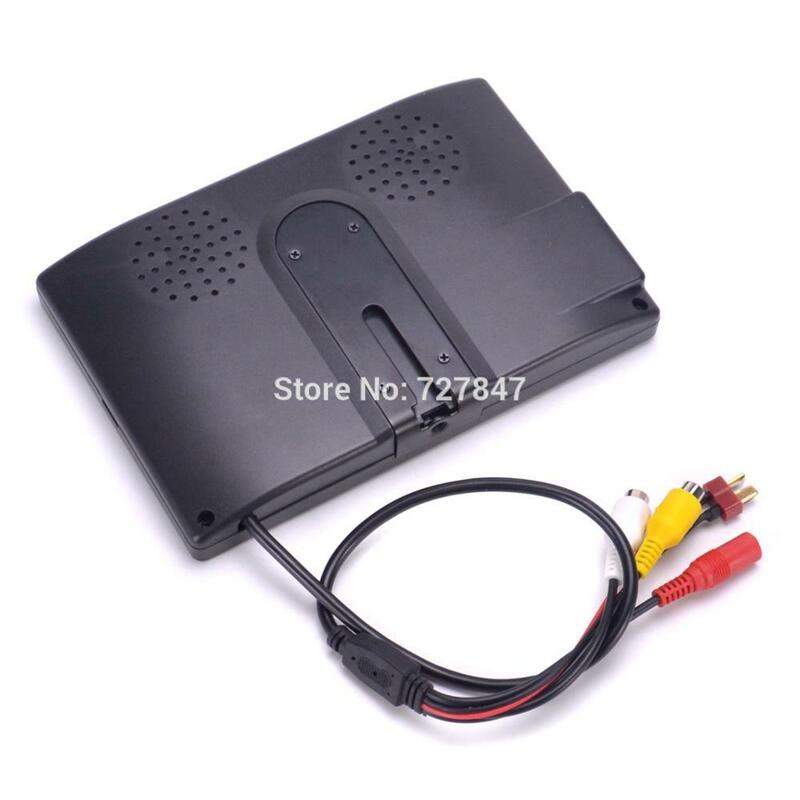 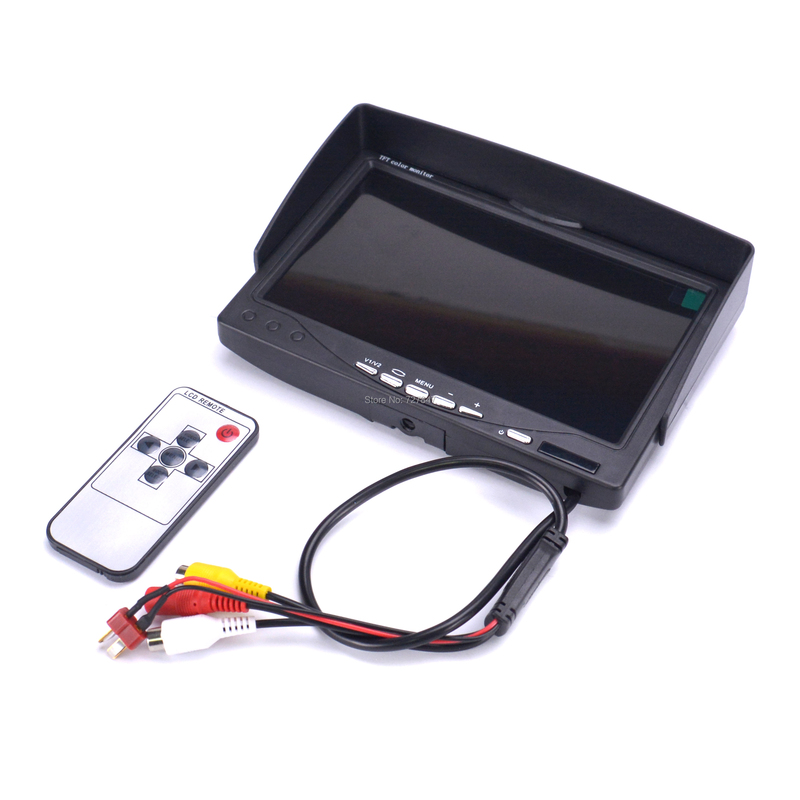 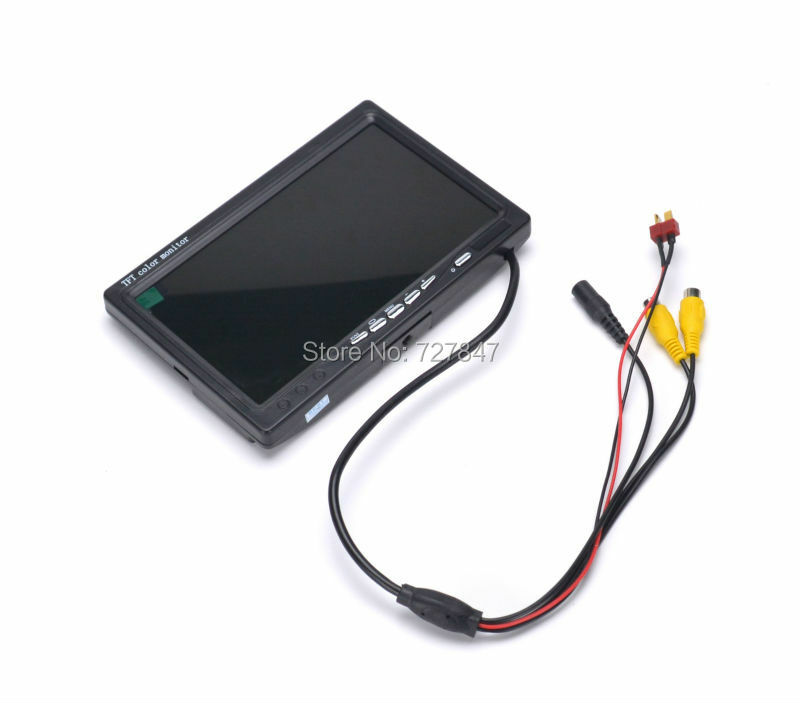 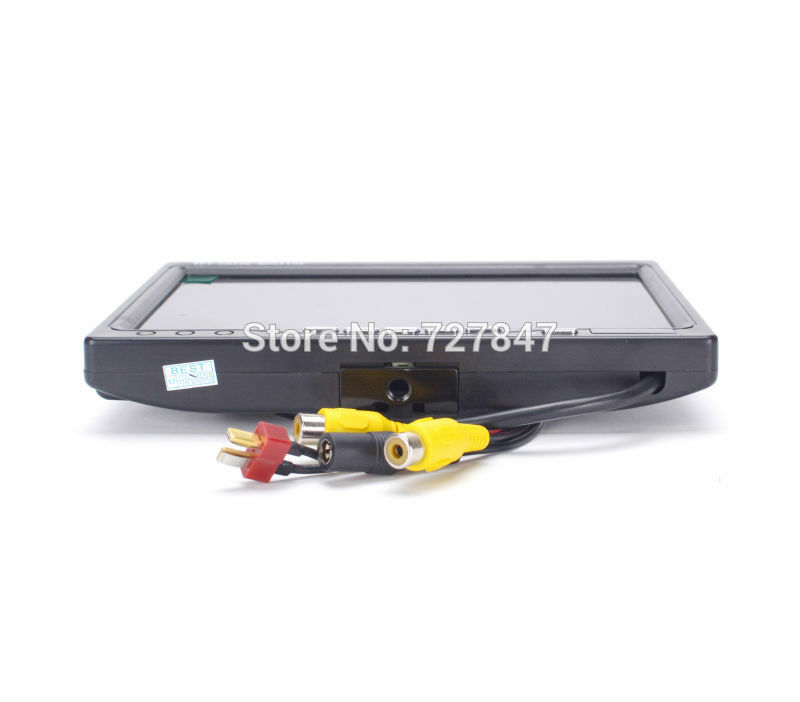 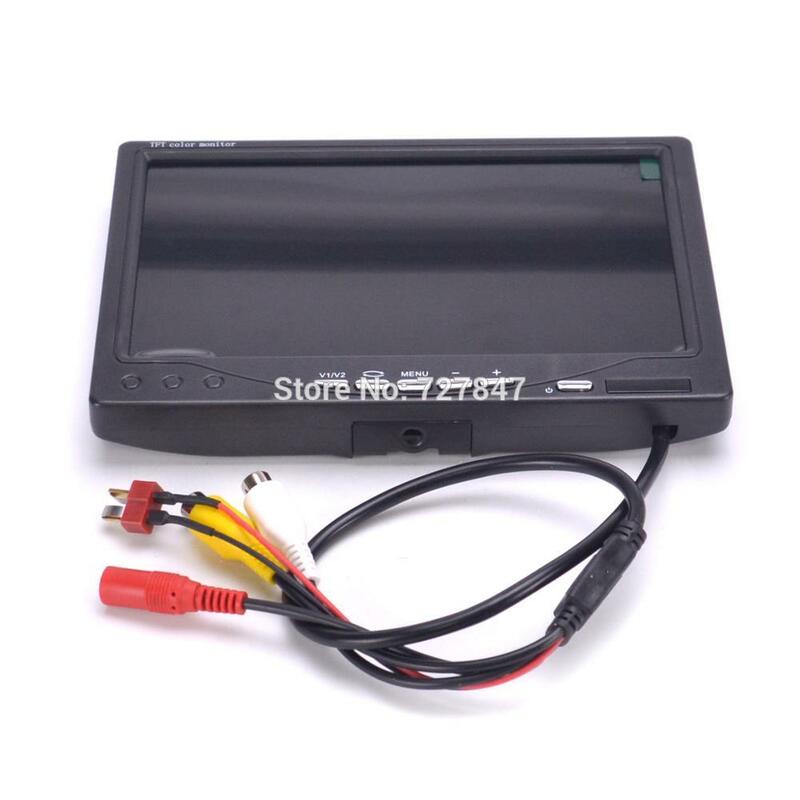 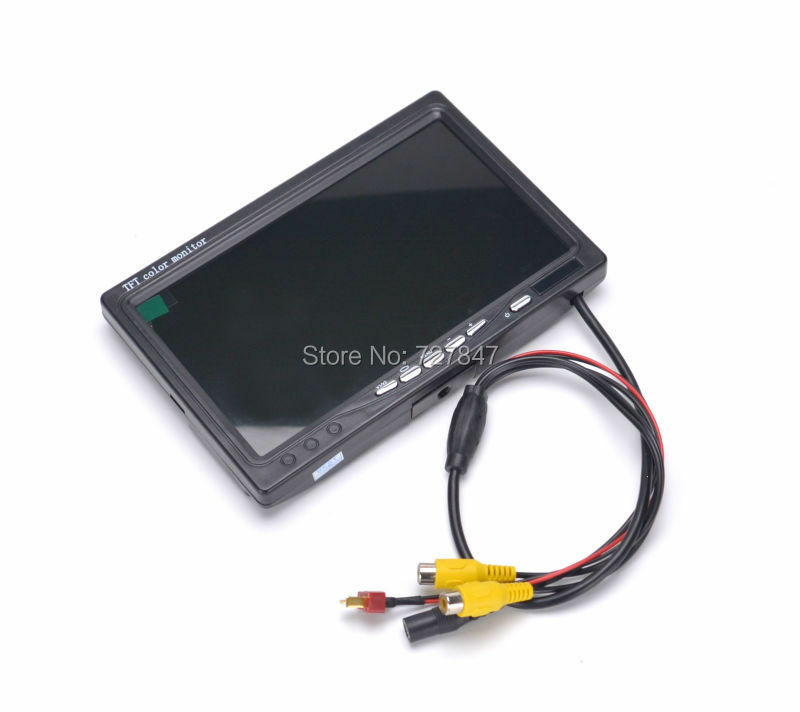 The monitor has very bright image(adjustable) and very wide power supply range(7-12V).The monitor also has a very important feature for FPV users. 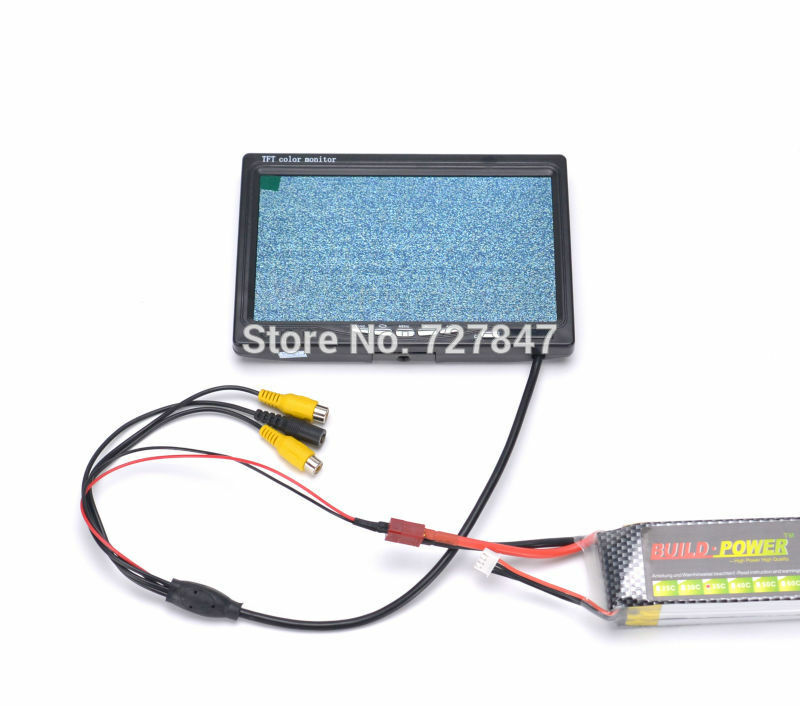 It doesn\'t have "blue screen" problem when the signal gets weak. 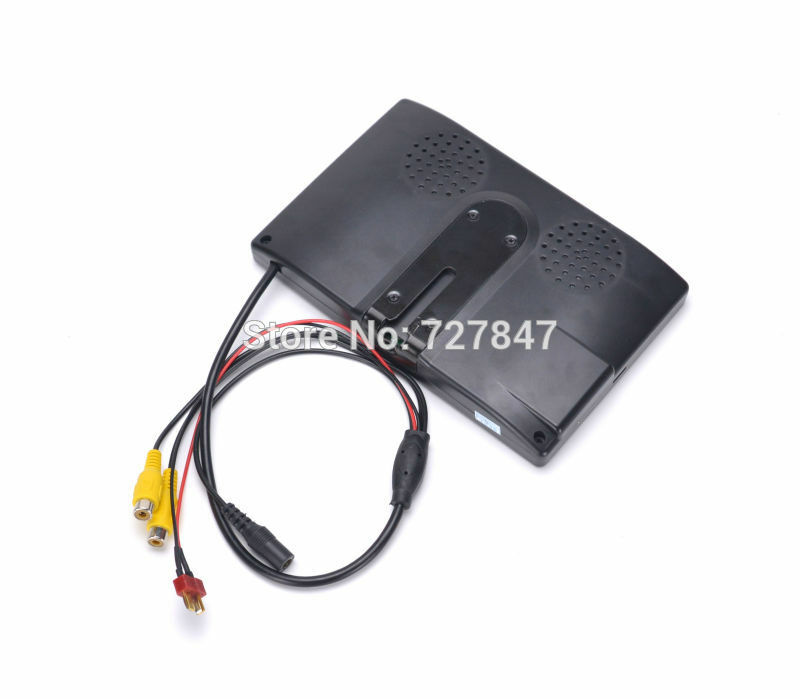 This feature makes you able to fly much further and never lose image. 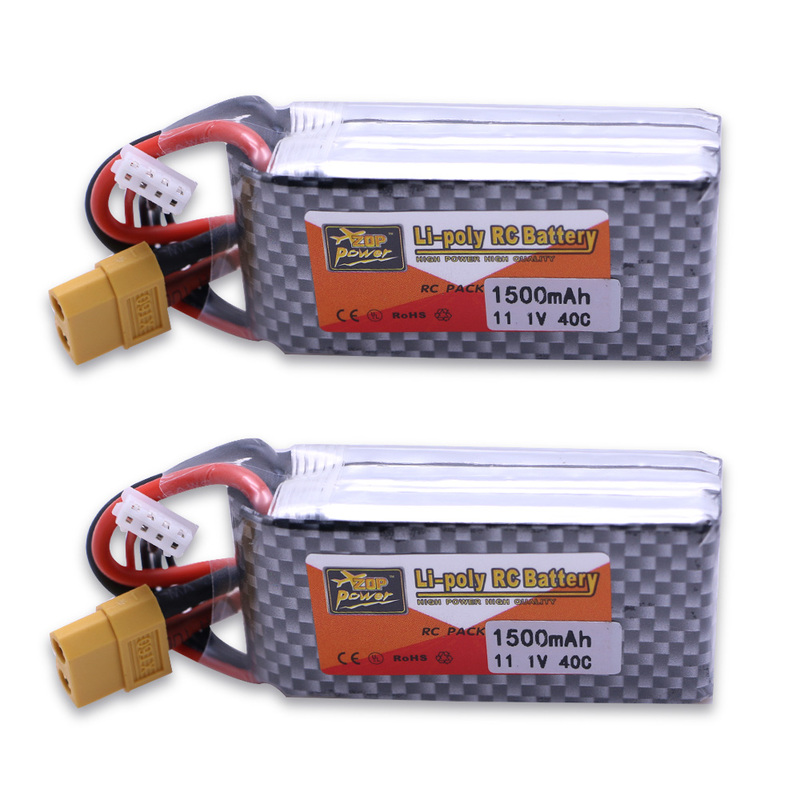 When VTX is not connected ,it just show static.